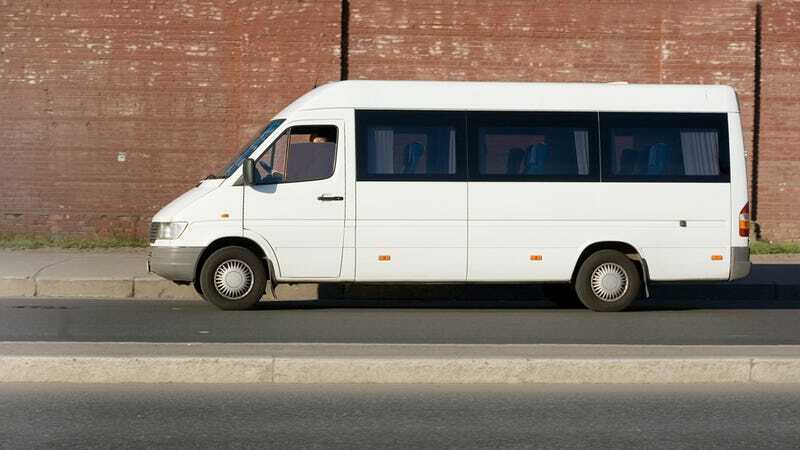 Shuttle services are a great way for business owners to attract customers. In China, Carrefour and WuMart offer free transportation for grocery shoppers, but for internet cafes to offer a shuttle, that's a first. Spotted outside of the Nanjing Institute of Technology today was a stretched Lincoln Town Car, with a banner that welcomed students to take the complimentary limo to the newly opened Xinhua Internet Cafe (the internet cafe has no relation to Xinhua news agency—Xinhua is often used as a term for "new" in China). After the limo was spotted, a picture was taken and put on the Chinese Twitter copy Sina Weibo. So why was Xinhua Internet Cafe offering free limo rides to the students of Nanjing IT? According to People's Daily, there are two reasons: to advertise the new cafe, and because according to "State" law internet cafes aren't allowed to be built near universities. The second reason is slightly suspect mostly because I went to university in China, and I live near a Chinese university. There are internet cafes everywhere, save on campus. Regardless of the reasoning behind it, Xinhua's gambit seems to have paid off. According to an unidentified student at Nanjing IT, "The internet cafe is packed, all the students want to take a ride on the limo, so they end up visiting the internet cafe." While riding in a stretch limo is cool, it appears Xinhua has also enlisted the use of two BMW's. When reporters asked the netcafe how it can afford to pay for the vehicles, the owner pointed to vans outside his cafe. Apparently the internet cafe uses vans and mini buses for its regular shuttle service. The limo and the BMWs belonged to the owner's friends who wanted to help out the business. "The internet cafe industry is hard and cutthroat business," said the owner of Xinhua. "We moved to a new address and we needed to get customers, so we used this marketing idea to gain momentum."